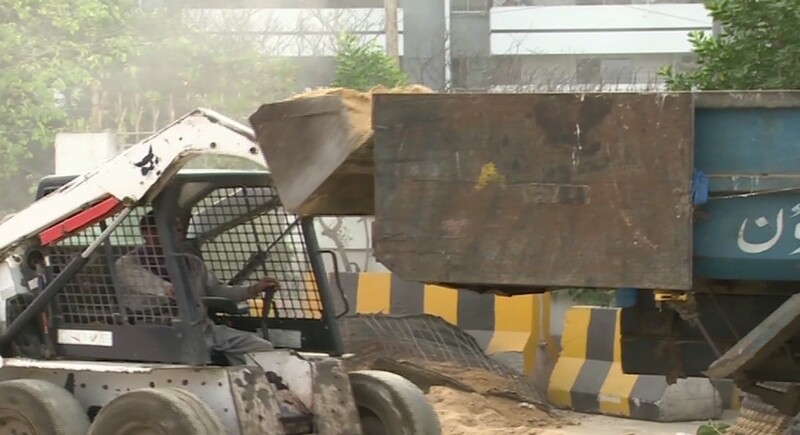 KARACHI (92 News) – Containers blocking the roads around Bilawal House were removed on Wednesday, allowing smooth flow of traffic to and from Seaview and Boat-Basin areas of the metropolis. Pakistan Peoples’ Party (PPP) leader Sharjeel Memon said that that PPP co-chairman Asif Ali Zardari had ordered the removal on Tuesday evening. “Despite security threats, the barricade has been removed on the orders of Asif Ali Zardar,” he said, while addressing a press conference. 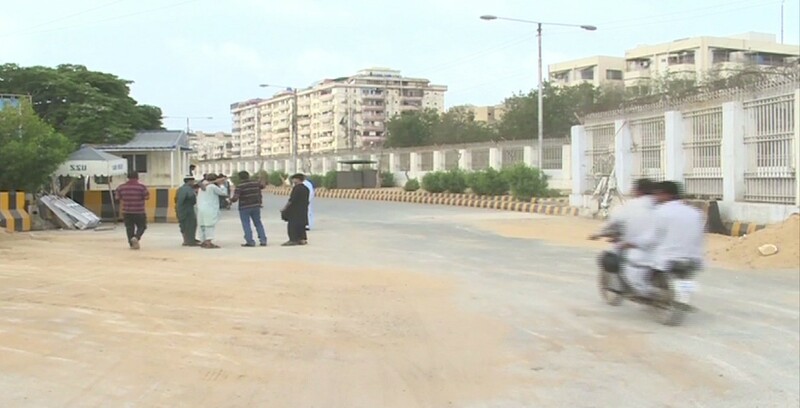 People praised the removal of the hinderances which caused severe difficulty to commuter travelling to and from the Seaview and Boat-Basic areas. Previously no commoner was allowed near the house.